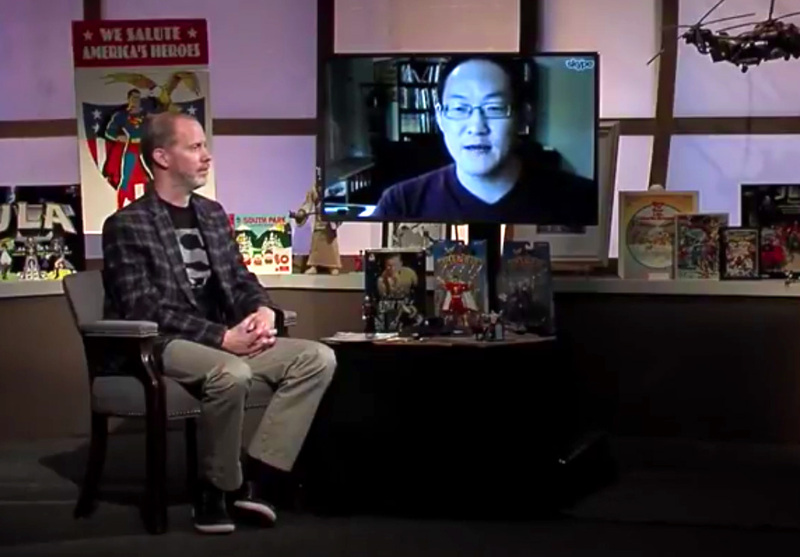 AICN, CBR, and Part-Time Fanboy Coverage! Runners recently got a bit of coverage online, with an interview, a review, and an hour-long conversation! First up, I did a really fun interview for Ain’t It Cool News, in which I give a tiny hint about my plans for the “political dynamics” of the series. I also received a really nice review of the new Runners story on Comic Book Resources! It’s a very positive review with only one (very valid) criticism. Finally, I had a long talk with Kristian Horn for his great comic podcast, Part-Time Fanboy, where we discuss everything from my work on the Tick and Runners, to the webcomic business model, to my bet with my wife that resulted in her now having to watch Star Trek II. It’s a very fun and very in-depth interview, so if you ever wanted to hear me talk shop for an hour(! ), check out the Episode 40 interview! 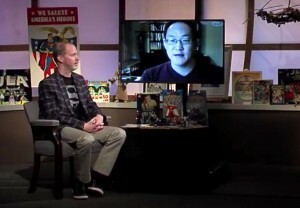 I just did a 30-minute interview with Comic Culture, a great video series that focuses on comic creators and their process. 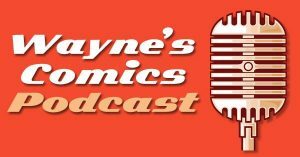 We talked about everything from THE TICK to RUNNERS, including my return to RUNNERS and current process of breaking the story for the remainder of that series! And now that the cat’s out of the bag there, I am happy to announce that I am currently ramping RUNNERS up again! More news to come on that front. In the meantime, check out the Comic Culture interview HERE!